Give your junior skier the gift of freedom on the mountain with the Descente Nash Insulated Ski Jacket. 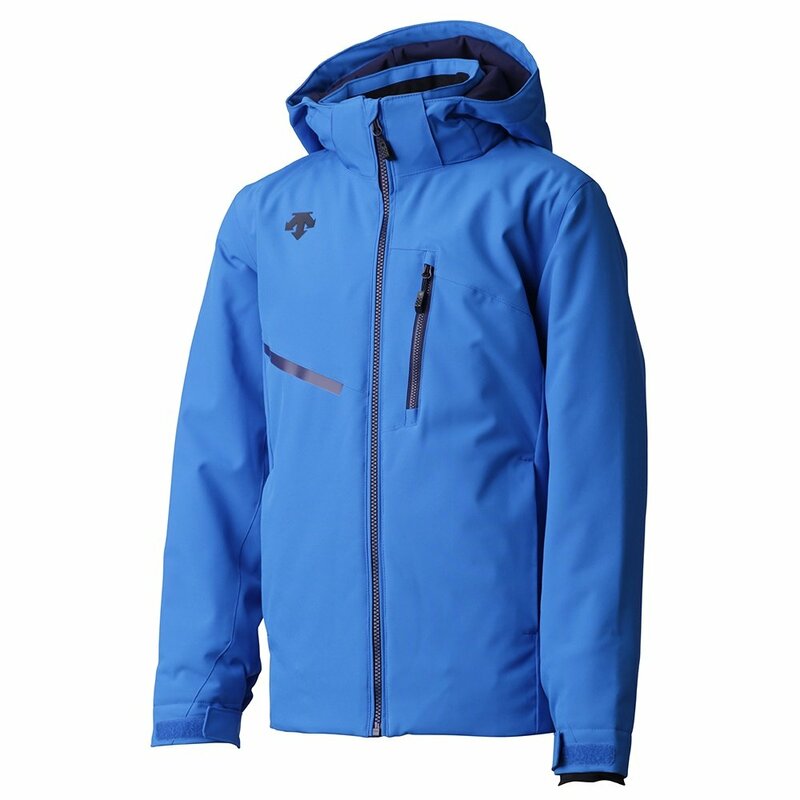 Since this insulated ski jacket for boys has a 20K waterproofing rating and 100g of specialty synthetic insulation, there’s nowhere on the mountain that he won’t be well suited for. And it’s perfect for boys who are learning to ski or working on progressing their skills since it keeps them warm even if they spend a little more time than usual digging themselves out of the snow. And just in case your little guy is already chasing after powder as hard as you are, the Descente Nash Ski Jacket has a built-in powder skirt and is made of a super stretchable, breathable fabric blend.